In basic terms, matters related to an individual’s immigration status are governed by federal law, whereas the vast majority of criminal matters (including DUI and traffic matters) are prosecuted in state courts. The outcome of a criminal, DUI, or traffic matter in state court, however, can have a direct impact on a person’s immigration status and may even result in the initiation of deportation proceedings. “Crimmigration,” a blending of the terms “criminal” and “immigration,” is the area of law that covers the intersection between criminal and immigration law. Attorneys who practice in this area focus their practice on helping individuals avoid or reduce the immigration consequences of a criminal prosecution. Even skilled criminal defense lawyers who have been practicing law for years may be unaware of how the two areas may be related, so it is important for noncitizens to hire a lawyer that understands the extent to which a criminal conviction can have immigration consequences. One of the most important ways in which a criminal, DUI, and traffic defense attorney can help a non-citizen defendant is by ensuring that any plea bargain into which the non-citizen enters does not result in deportation. The vast majority of criminal cases are resolved through the use of plea bargains, where a defendant agrees to plead guilty to an offense in exchange for a reduced sentence. 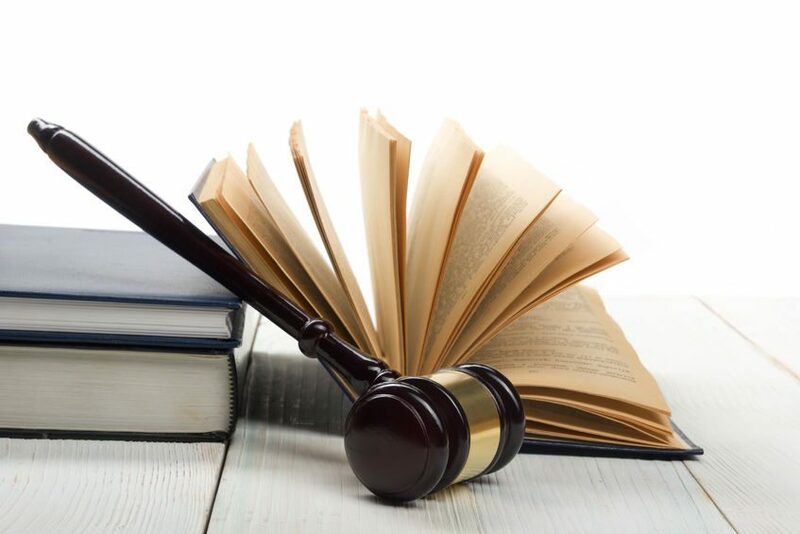 In some cases, a guilty plea may be made pursuant to a diversionary program, where a conviction is not entered so long as the defendant complies with the terms of the program. Importantly, this type of arrangement, in Connecticut, will often not be considered a conviction for immigration purposes, because entry into to the program does not involve a plea of guilt, a finding of guilt, or an admission to facts sufficient to support a finding of guilt. As a result of these significant nuances, any plea agreement reached with the prosecutor handling a case that could have potential immigration consequences should be carefully negotiated by an attorney familiar with immigration law. In fact, the consequences of deportation can actually be used in a non-citizen defendant’s favor by making a deportation-triggering event part of the conditions of the plea agreement, thereby reducing the risk of a repeat offense in the mind of the prosecutor. Non-citizens who are facing a criminal case should be certain to have their case reviewed by an experienced Connecticut crimmigration attorney before accepting any plea bargain offered by the prosecution. To schedule a consultation with attorney J. Christopher Llinas, call our office today or send us an email through our online contact form.